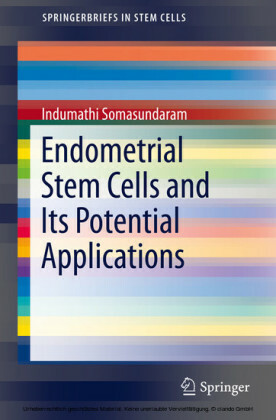 This Brief offers a concise, handy overview of the main concepts related to Embryology, revisited through the novel concepts that are applied daily in stem cell research and cell therapy oriented investigations. 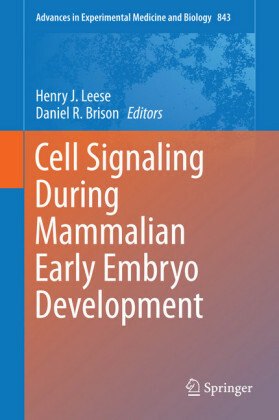 It is based on three main areas: -The process involved in female gamete differentiation and maturation. The main aspects related to cell biology will be covered and an overview of the epigenetic regulation of gametogenesis will be presented. -Early stages of embryo development with a careful analysis of the regulatory mechanisms driving cleavage, polarization and genome activation. 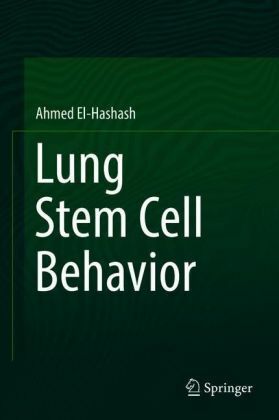 -Stem cell and gametogenesis. 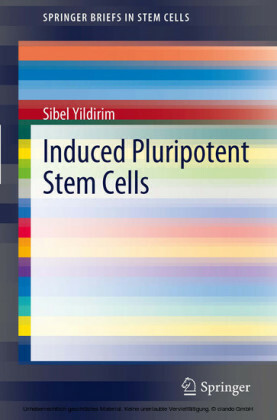 The use of the oocyte as a possible source for the derivation of stem cell lines is discussed and depicted as a powerful tool to investigate oocyte potency and asymmetric imprinting. 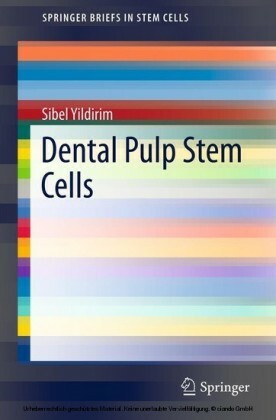 The potential biological implications are evaluated and use of stem cells to derive oocytes is presented. Tiziana A.L Brevini is Associate Professor of Anatomy and Embryology at the University of Milan, Italy. She graduated in 1989 and spent three years at the Department of Molecular Embryology, Cambridge (UK). She obtained a PhD in 1994 and then carried out research programs at Monash University, Melbourne and at the University of Adelaide, Australia. 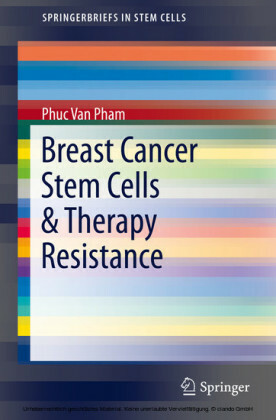 Her main area of research is addressed to the understanding of cell differentiation process and pluripotency related networks in mammalian cells and embryos. Georgia Pennarossa is lecturer at the University of Milan, Italy. Graduated in 2007, she obtained a PhD in Biotechnology in 2012. She has been actively involved in research for the last 5 years at the Unit of Biomedical Embryology, University of Milan, Italy. 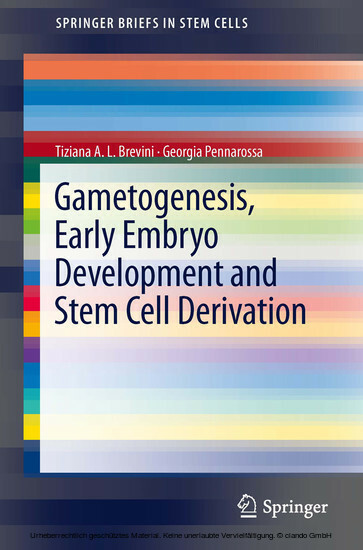 Her scientific interest is addressed to the understanding of the main aspects related to gametogenesis, embryo development and cell differentiation.